I’ve gathered all of the recipes, menu plaques, and ideas created since 1995 and put them in one easy to use, fun to read book. It’s my culinary love letter to the movies. You’ll have a front row seat to my Oscar® gatherings over the years, your favorite movies and Academy Awards® broadcasts. You’ll see how simple it is to turn any dinner into an Award-winning meal. 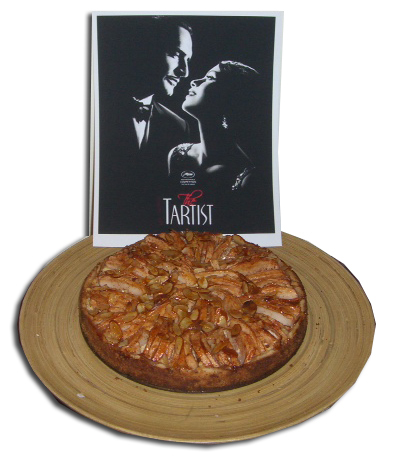 In 1995, Annette hosted a casual Oscar® viewing party that has become a highly anticipated annual event featuring her clever twists of Academy Award®-nominated Best Picture movie titles transformed into meal extravaganzas. Over the years, the party has continued to be as entertaining as the show. 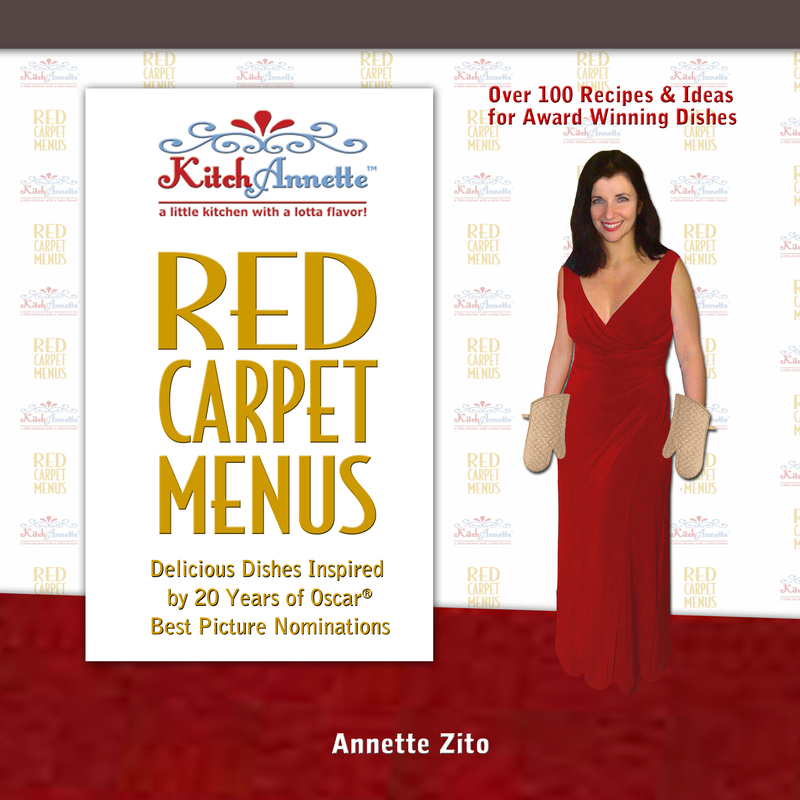 Walk the red carpet with Annette as she shares her passion for cooking and entertaining, intertwined into a festival of mouth-watering recipes, tips, and tricks for creating an award-winning evening celebrating movies and actors, the winners and losers. Annette’s animated anecdotes will inspire you to accolades of your own.